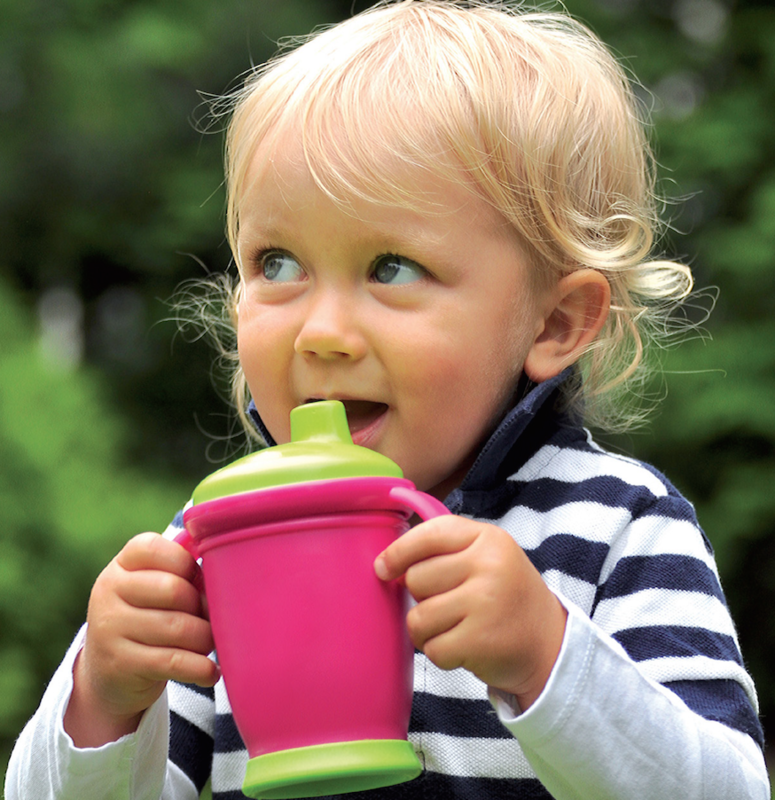 The new Adventurer toddler cup is designed for when your LO is on his travels. The robust spout and integrated valve ensure juice is only delivered when they want it. Haberman's new Adventurer trainer cup helps with the progression from suckling and bottle feeding to early drinking independence. Optimal and leak-proof after the first sip, the Adventurer cup features new supersip valve technology, removable handles with soft edges, easy to handle screw lid and a soft non-slip base.